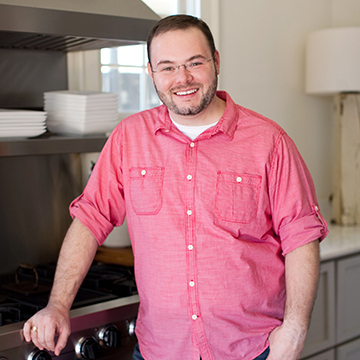 I’ve got the perfect snack/appetizer to add to your Halloween party spread! 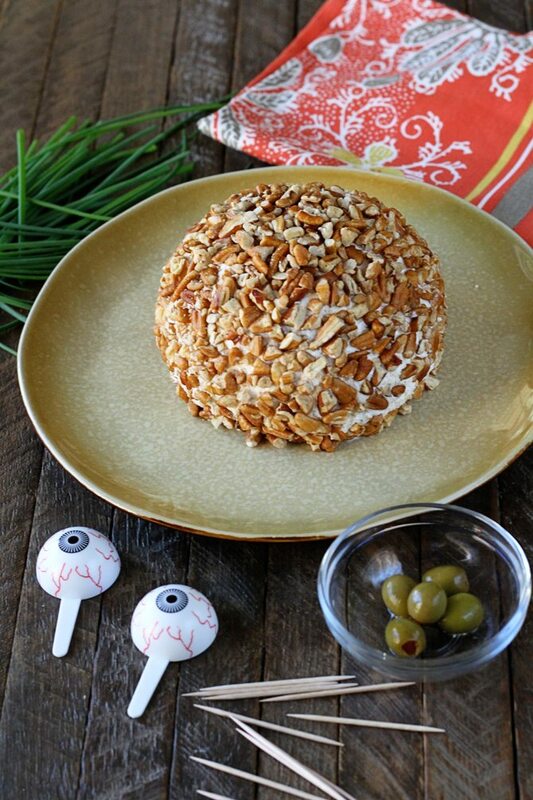 Turn my hugely popular Ranch Chicken Cheese Ball into this fun and festive Cheese Ball Goblin! The star of this recipe is the Borden Finely Shredded Cheddar Cheese. Did you know that Borden was the first dairy producer to distribute milk in those timeless glass bottles? How cool is that?!? 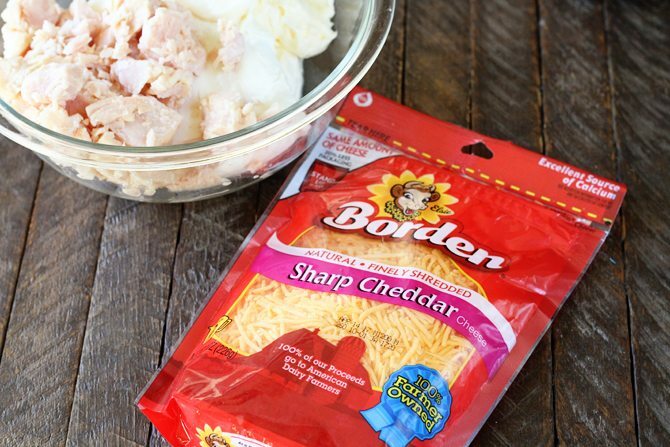 We use Borden all the time and it’s so cool to know that little fact about them. 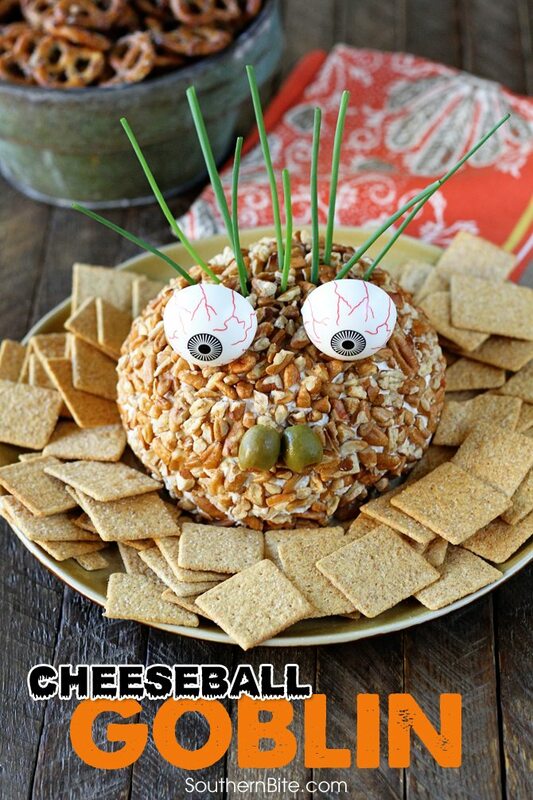 Once you get the cheese ball made, turning it into a spooky goblin is super easy. You can do nearly anything, but this is the way I do mine. I use chives for the hair, green olives for the nose and some cupcake topper eyes that we found a few years ago. 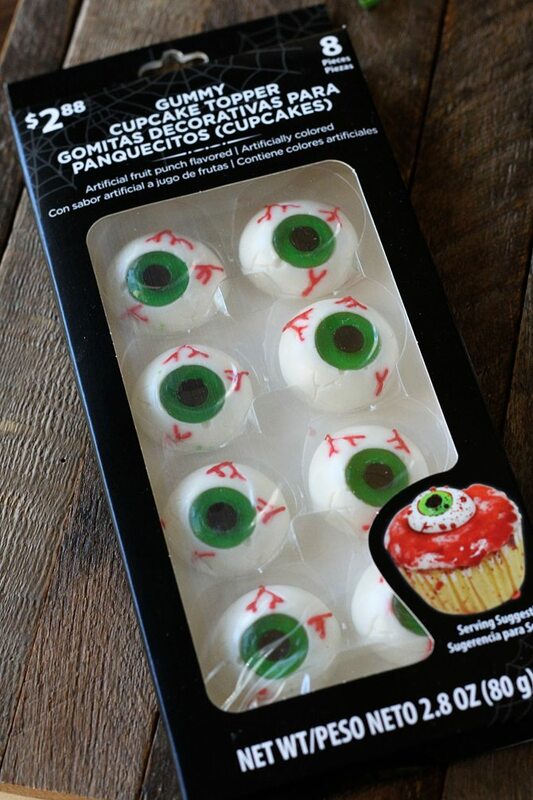 I also found these great gummy eyes at Walmart last week which would also work perfectly. Just stick a toothpick in each one and stick them on there. Let your imagination run. You can add ears from slices of bell pepper or even cut teeth out of the same pepper and place them for even more scary details. The options are endless. Get the kids involved and enjoy spending time creating something ghoulish together! Happy Halloween, y’all! To make the cheese ball, combine the softened cream cheese, Borden cheddar, chicken, ranch mix, and mayo in a large bowl. Stir to combine. Spoon the mixture onto a large piece of plastic wrap and wrap it, forming it into a ball as you go. Refrigerate for about 4 hours to allow it to firm up. Once it is firm, it will be even easier to form. Once firm, unwrap and carefully coat with pecan pieces. 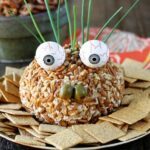 To decorate the cheese ball, use a toothpick to poke holes in the top and place pieces of chives in the holes to create hair. 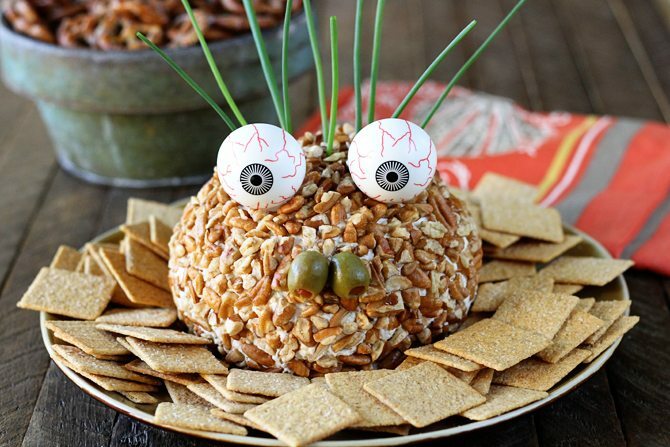 Place the eyes in the cheese ball. Make the nose by putting toothpicks in two green olives and place them together to look like a nose. TeeHee! So fun! 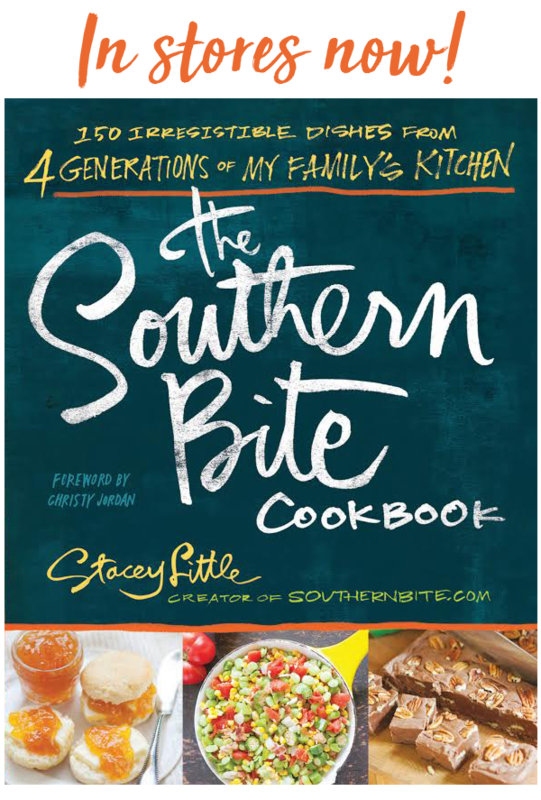 I can’t wait to serve this up. It’s great for a Halloween get-together! trying to get ebook and it will not accept my email?? ?